This entry was posted on July 22, 2016 by Christopher Martin. 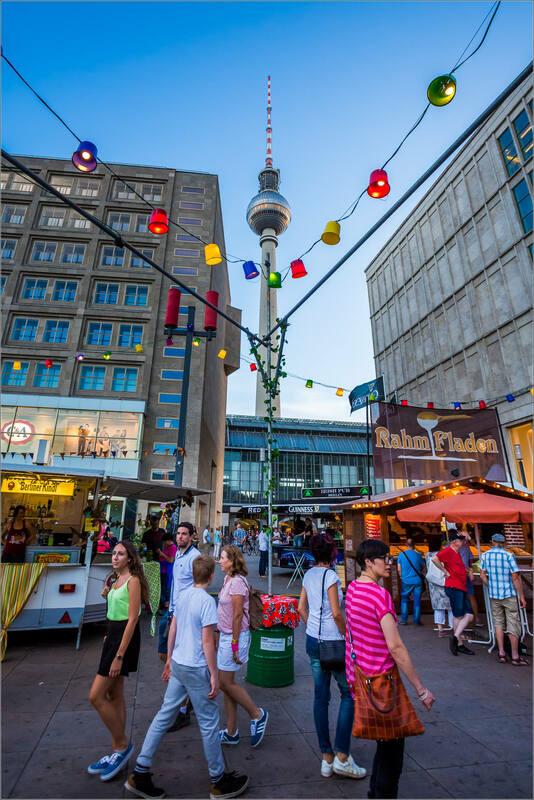 It was filed under People, Travel and was tagged with Alexanderplatz, Berlin, Berlin lacht festival, Europe, Fernsehturm, Germany, people photography, TV Tower. This has made me miss my time in Berlin last year. Will definitely have to re-visit! Thanks for sharing. I love the colours in this! Looking forward to reading all about your trip.